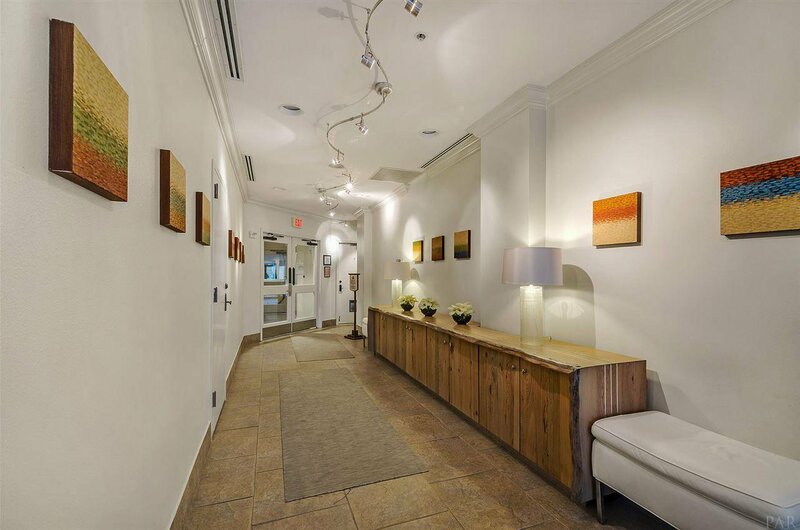 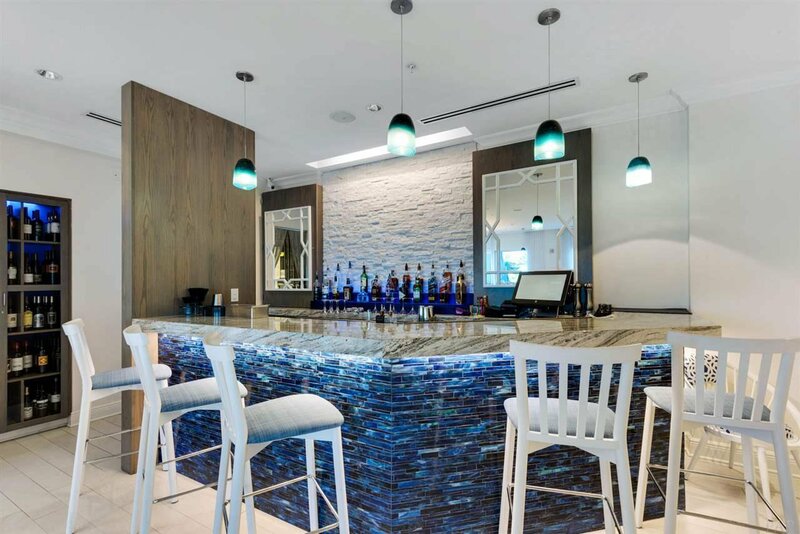 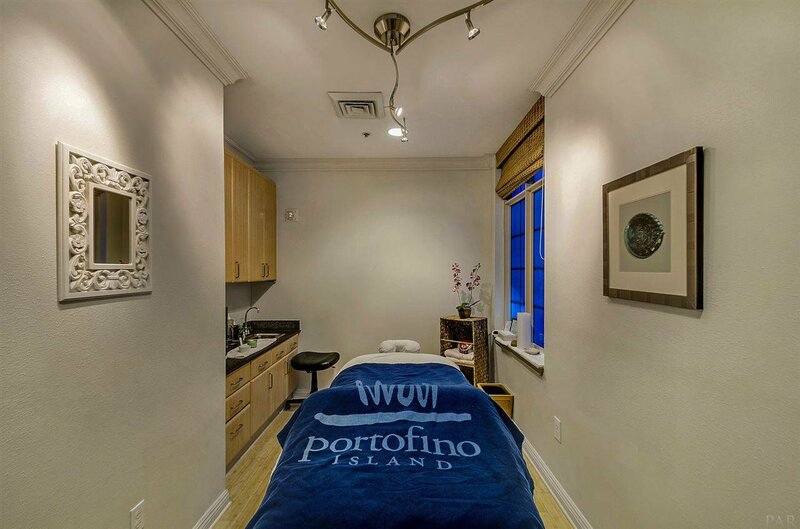 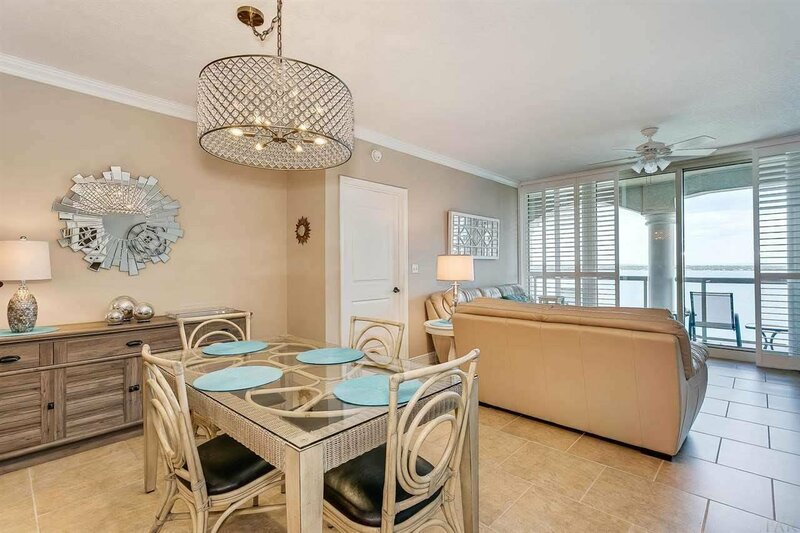 Own the lifestyle at stunning Portofino with this IMMACULATE condo in tower 5! 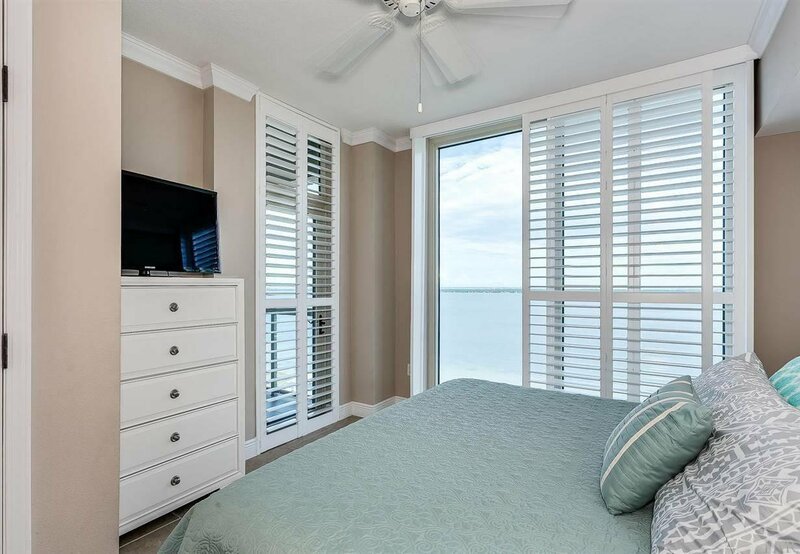 New plantation shutters on all the windows and doors. 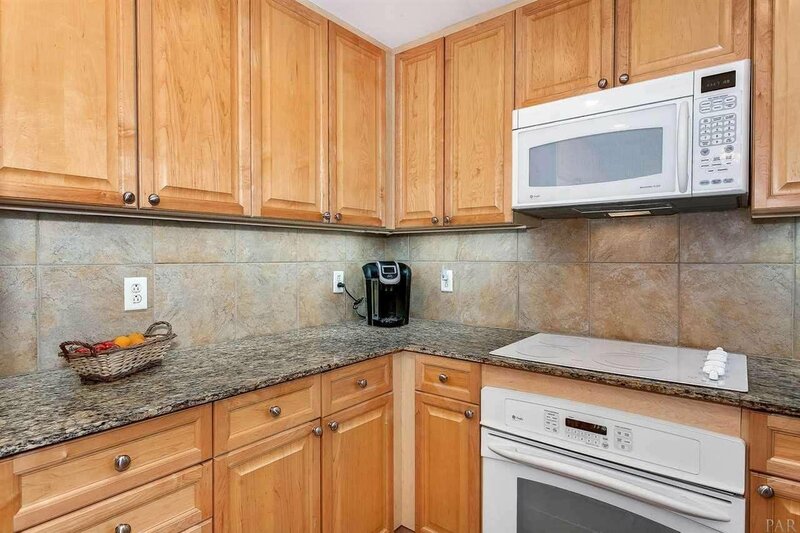 Under cabinet lighting in the kitchen area, and beautiful crown molding in all the rooms. 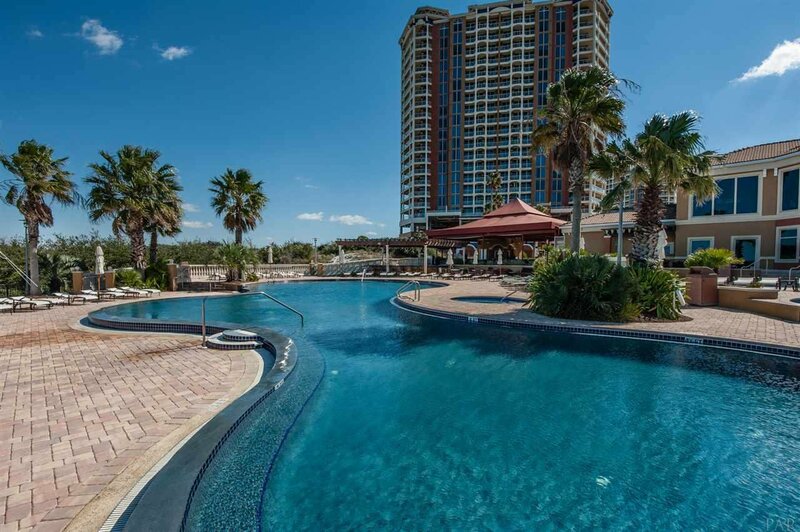 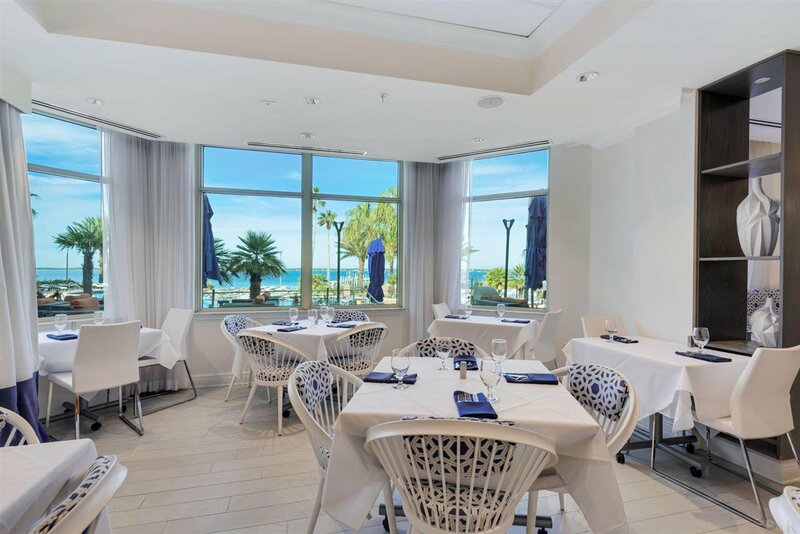 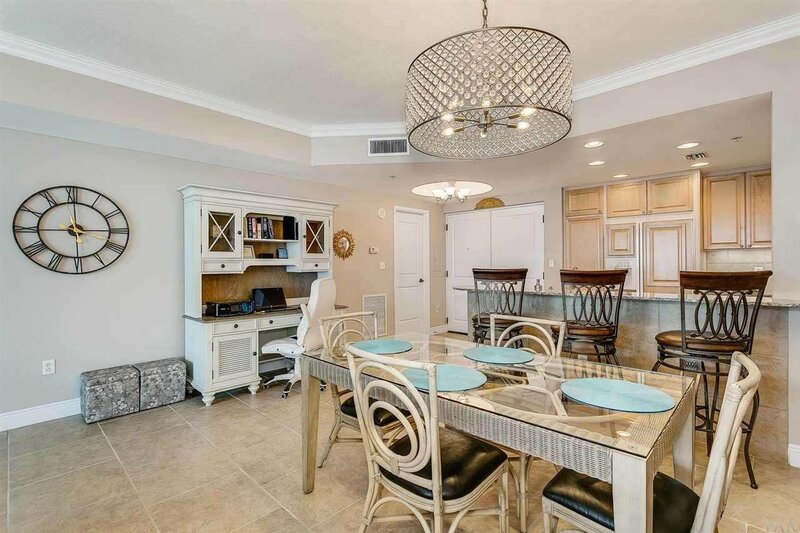 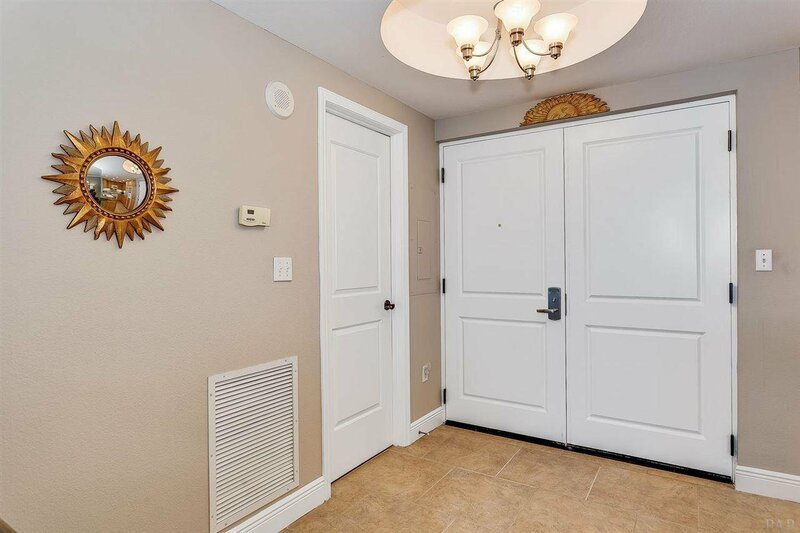 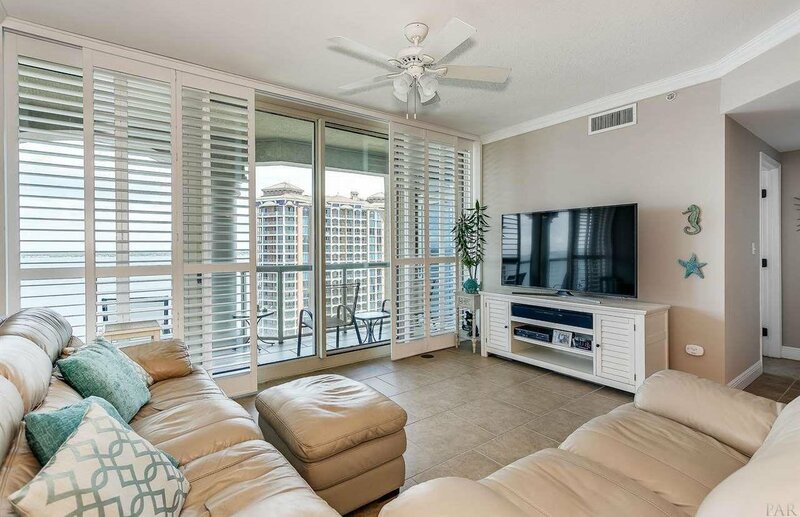 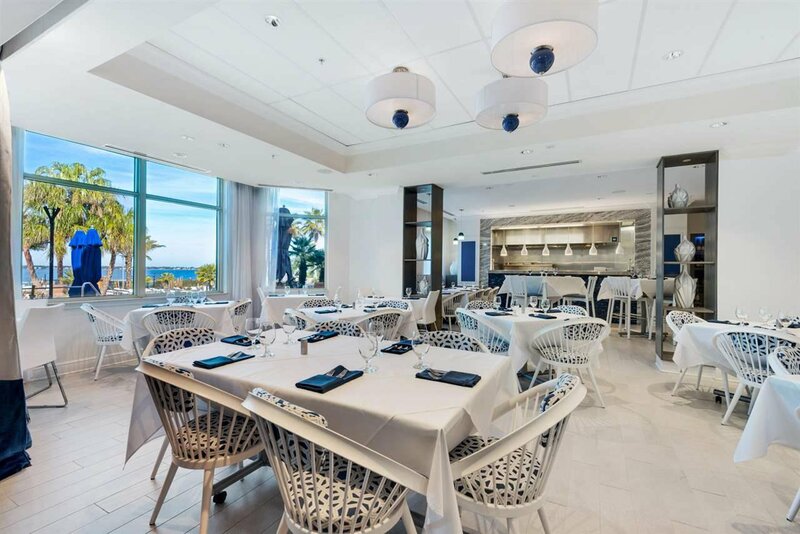 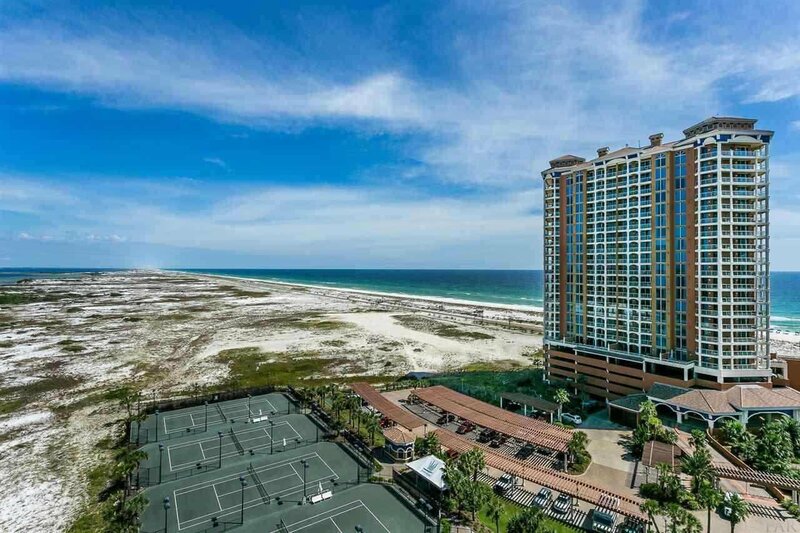 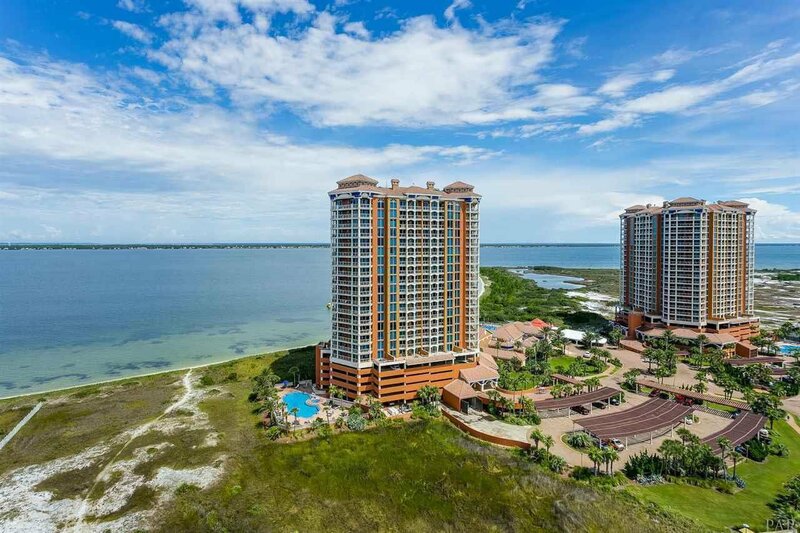 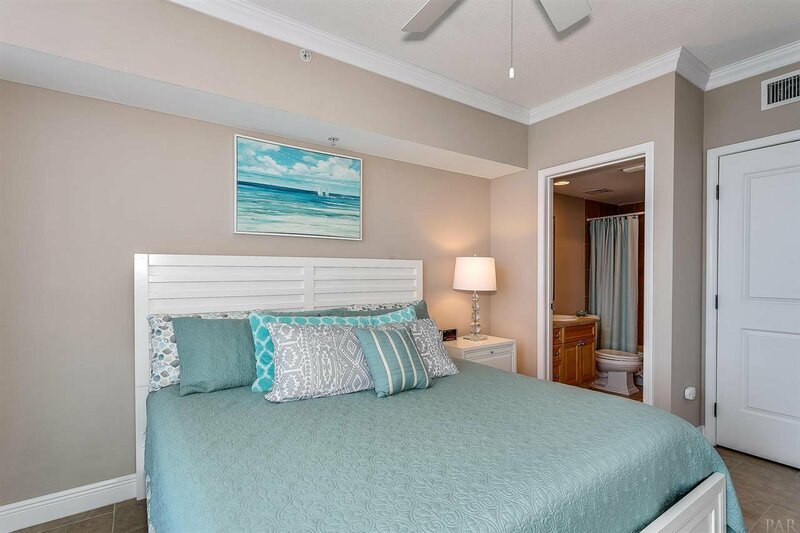 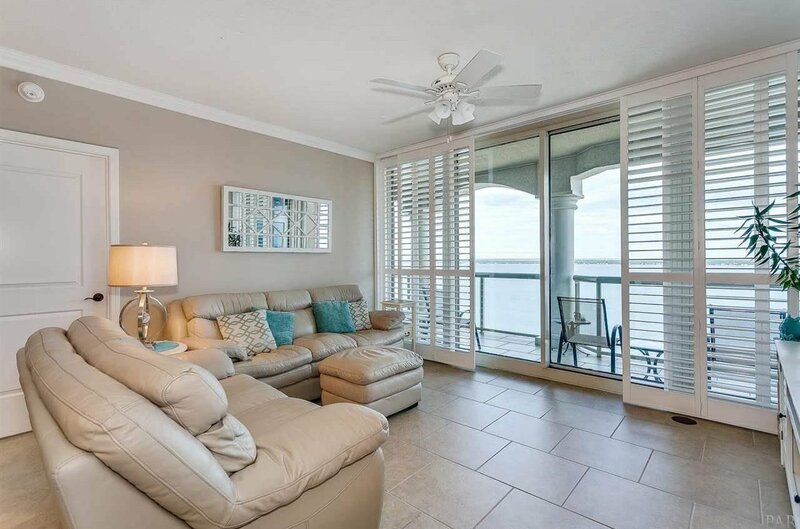 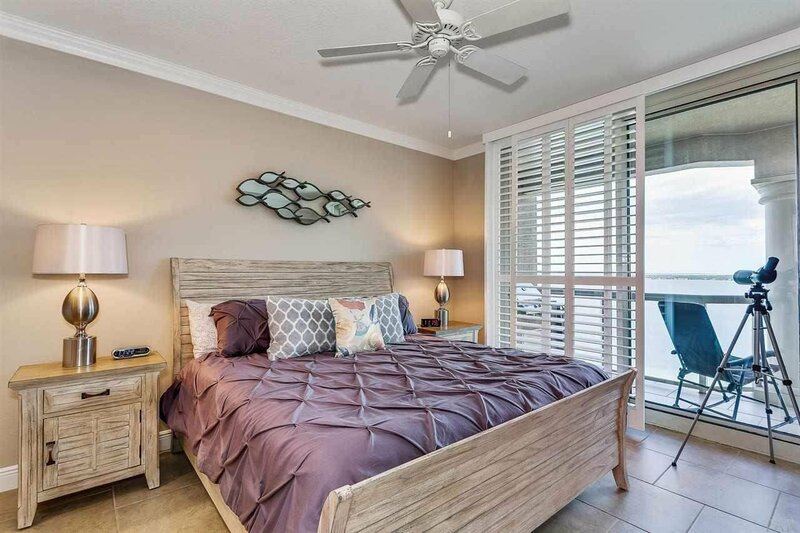 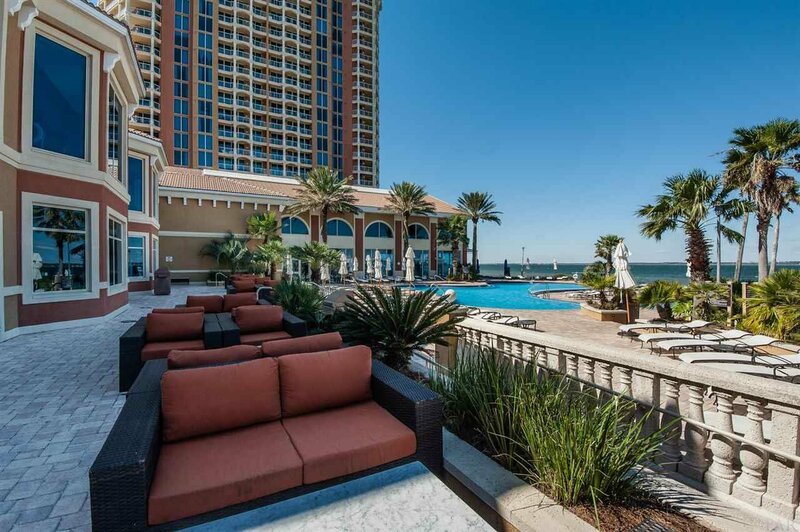 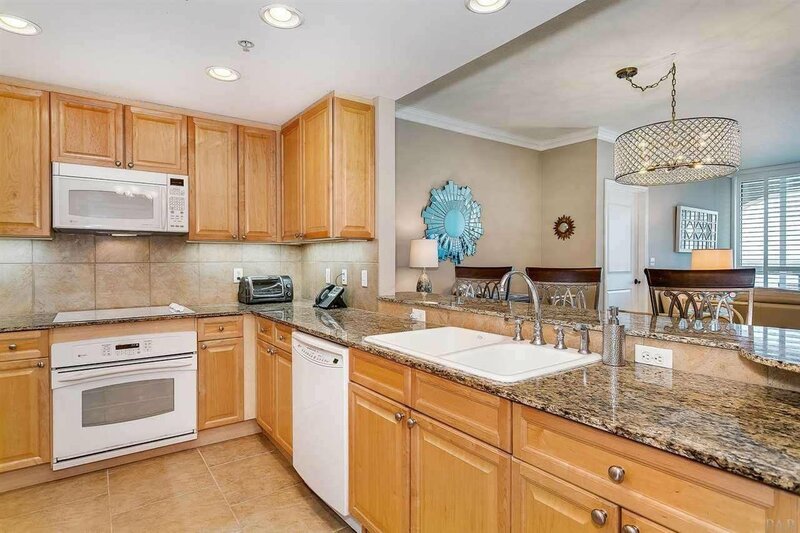 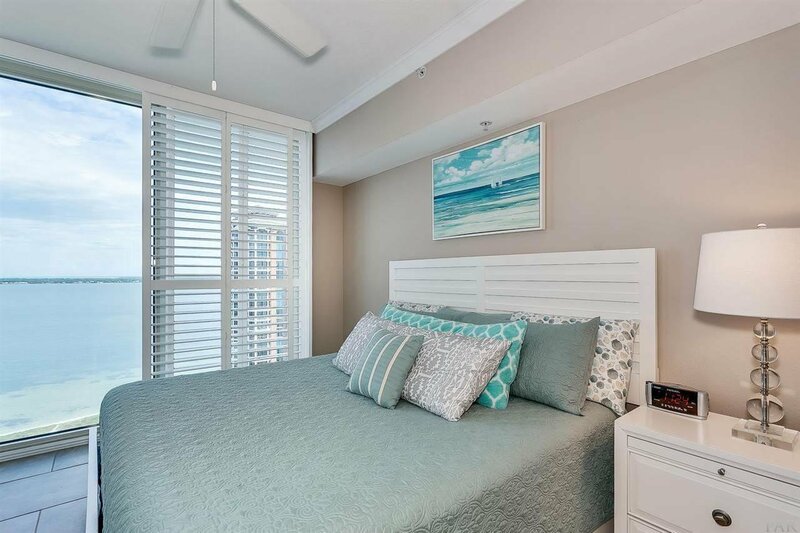 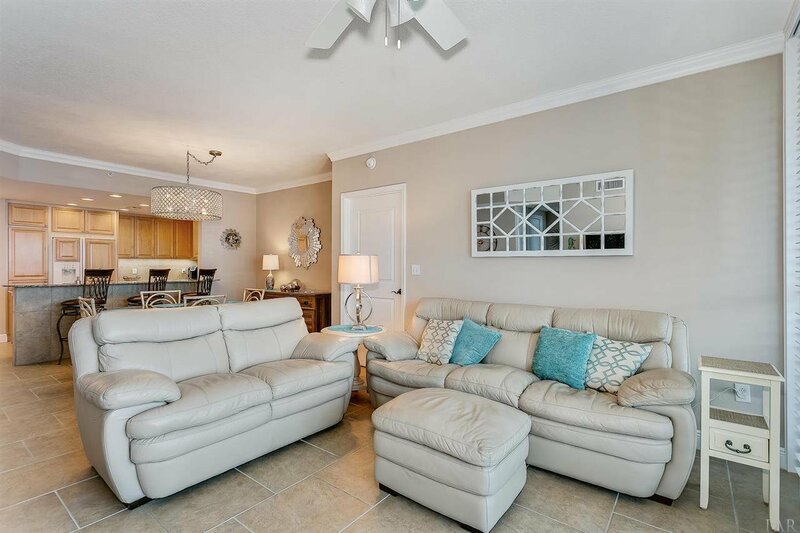 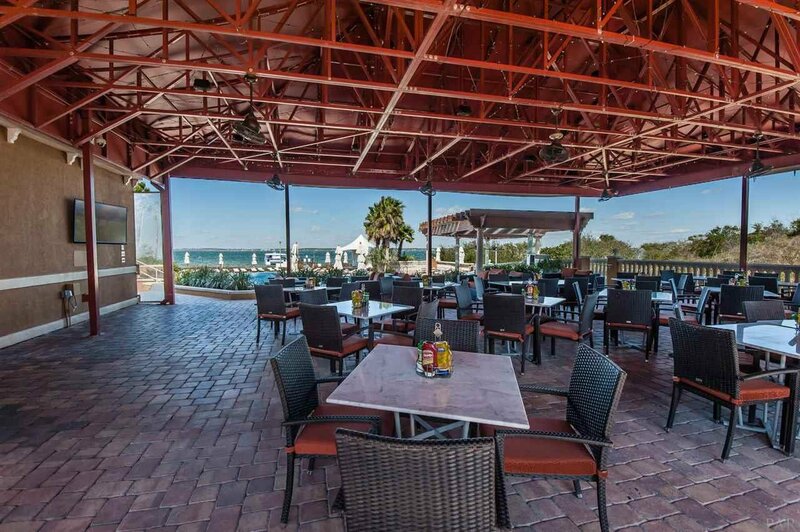 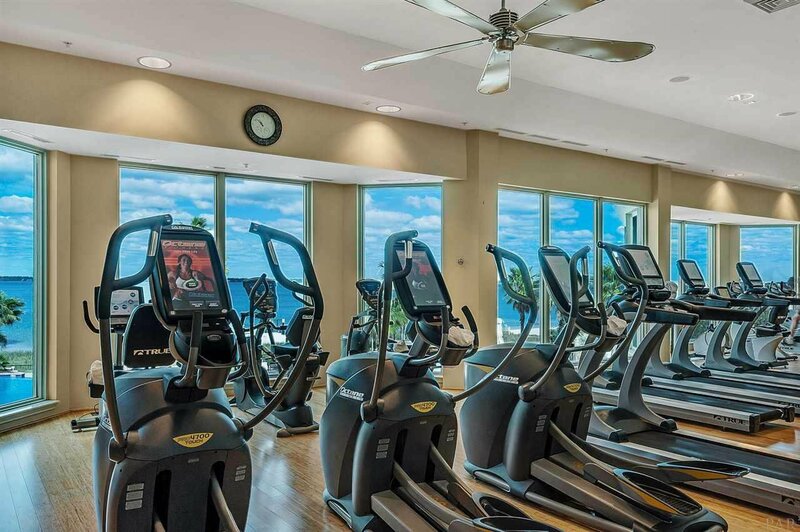 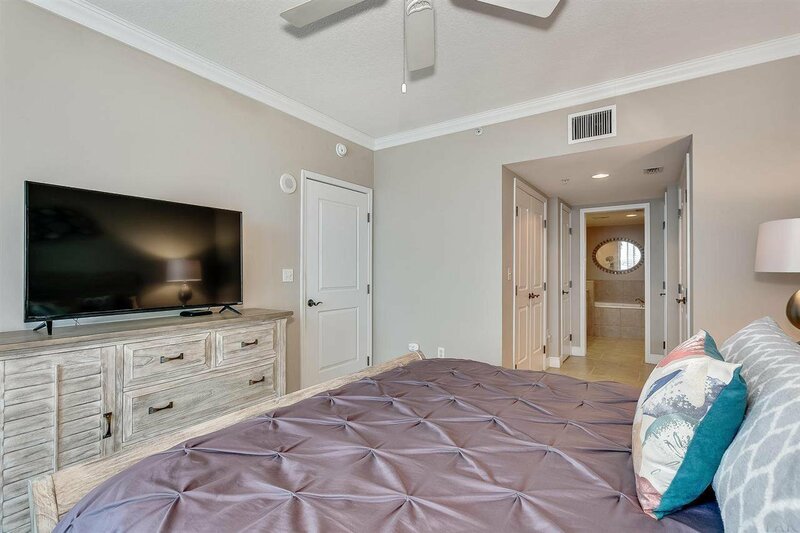 Enjoy overlooking the Santa Rosa Sound from the 17th floor, with breathtaking views east and west down the island, this unit is not to be missed. 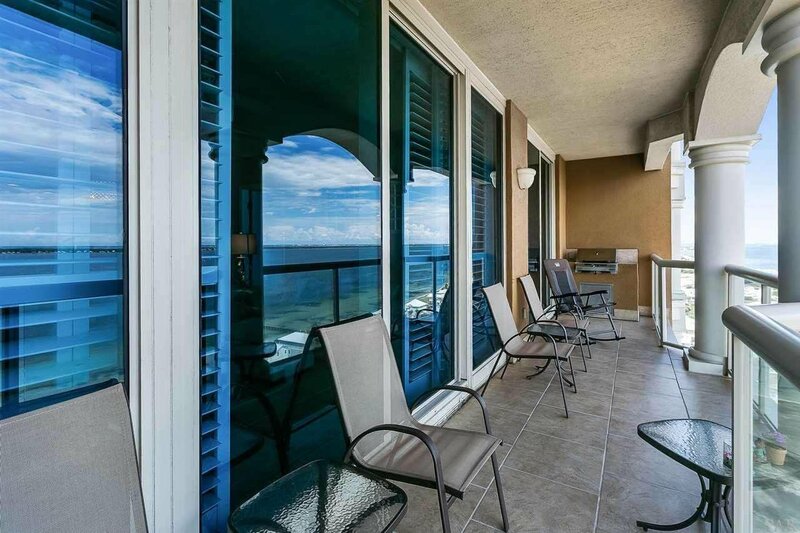 This 2 bedroom, 2.5 bath unit inspires relaxation from beginning to end, with balcony access from every bedroom. 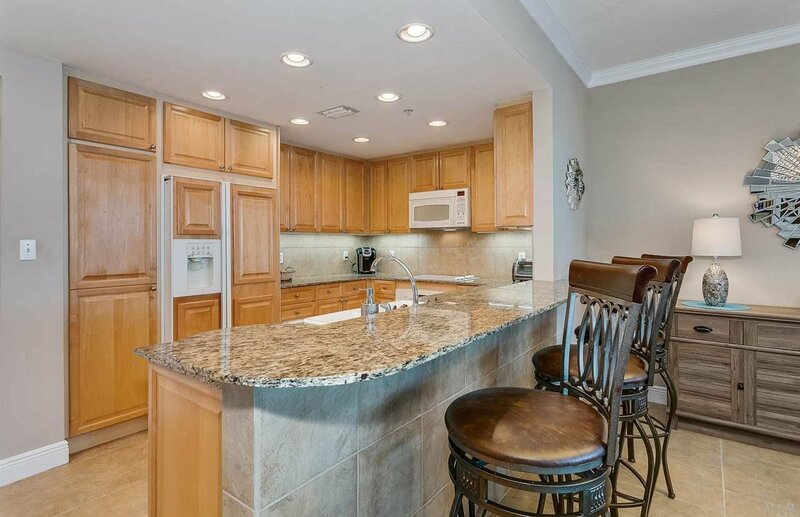 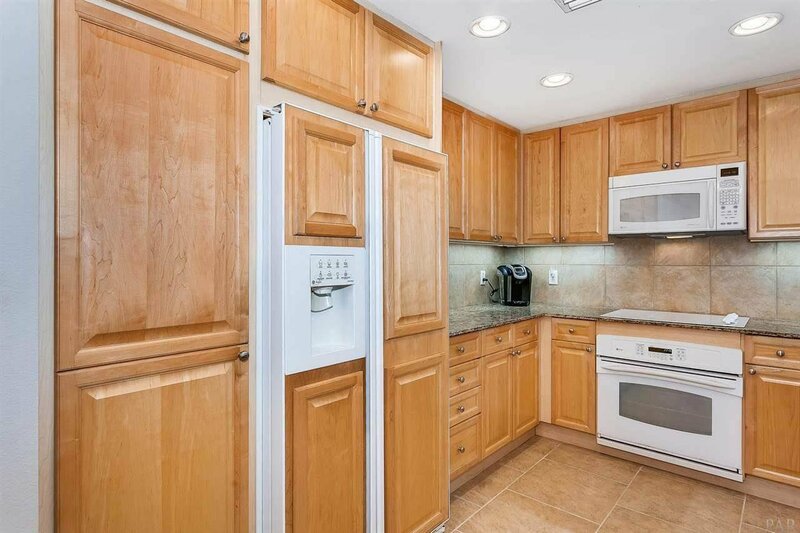 The kitchen features GE Profile appliances and granite counter tops. 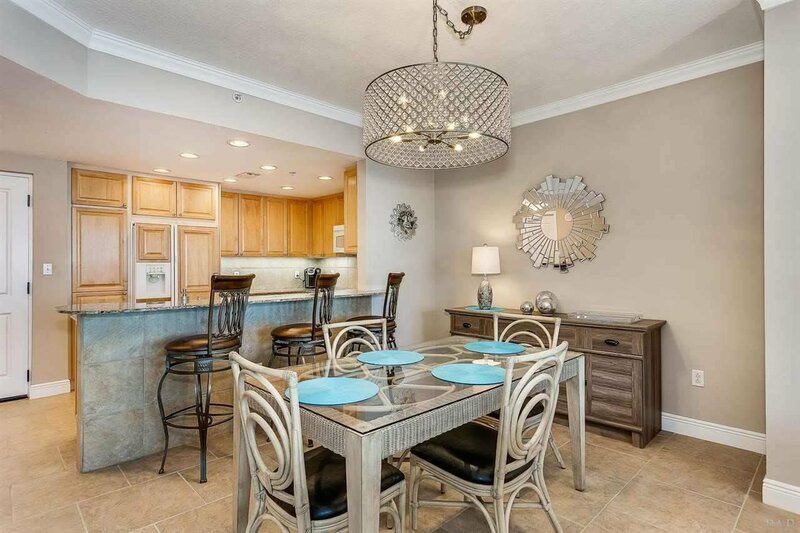 A breakfast bar connects the kitchen to the dining area, with its own table lighting and generous space for a table. 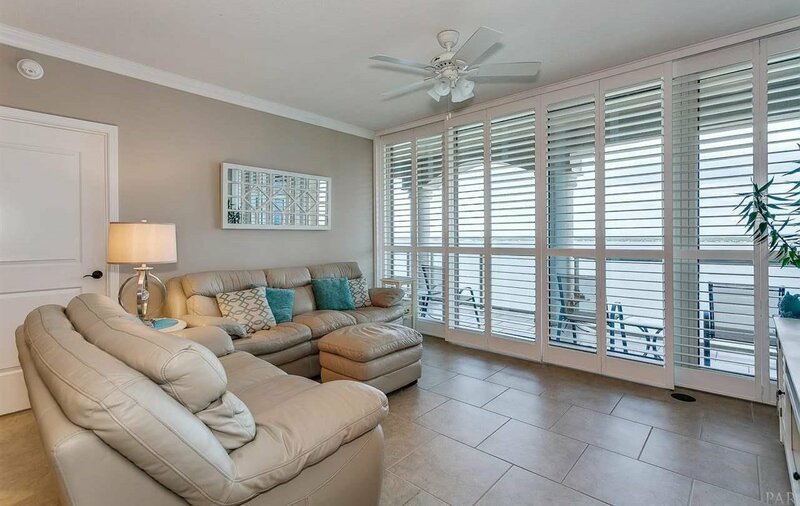 The living area opens out to the balcony through floor to ceiling sliding glass doors. 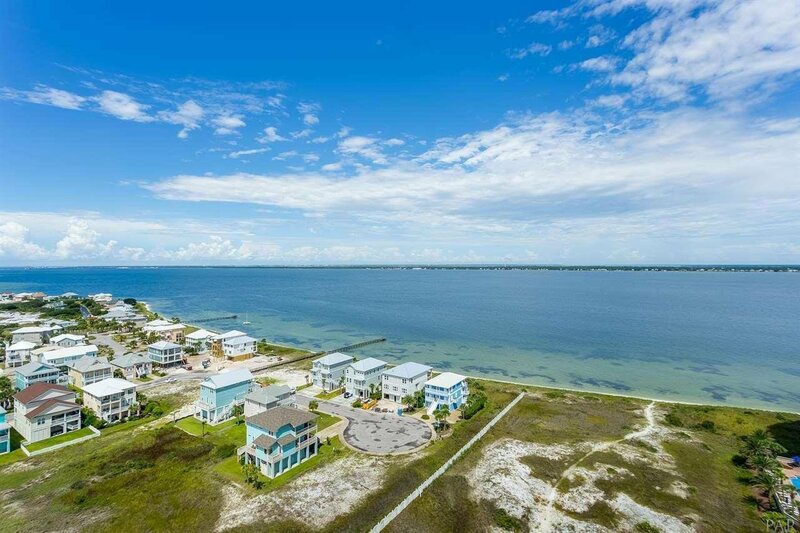 Whether you prefer an early morning cup of coffee over the water or the tranquility of an evening sunset, you will find it here! 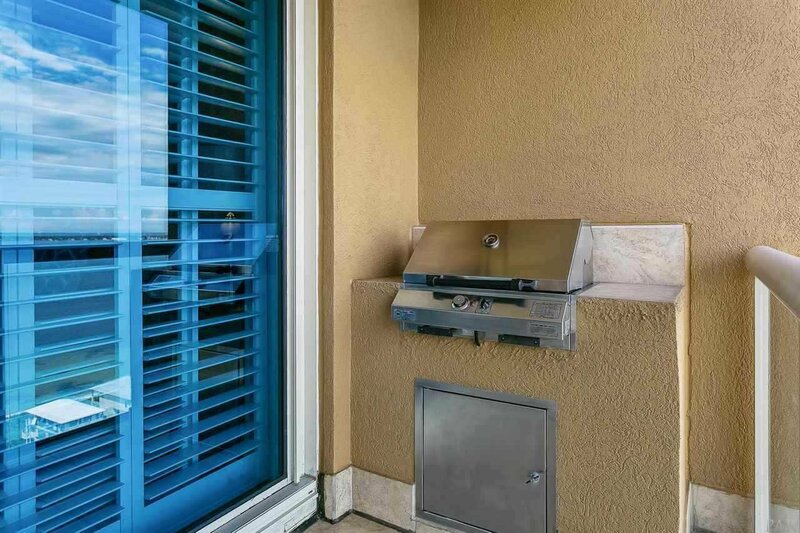 A built-in BBQ grill is ready for summer cookouts! 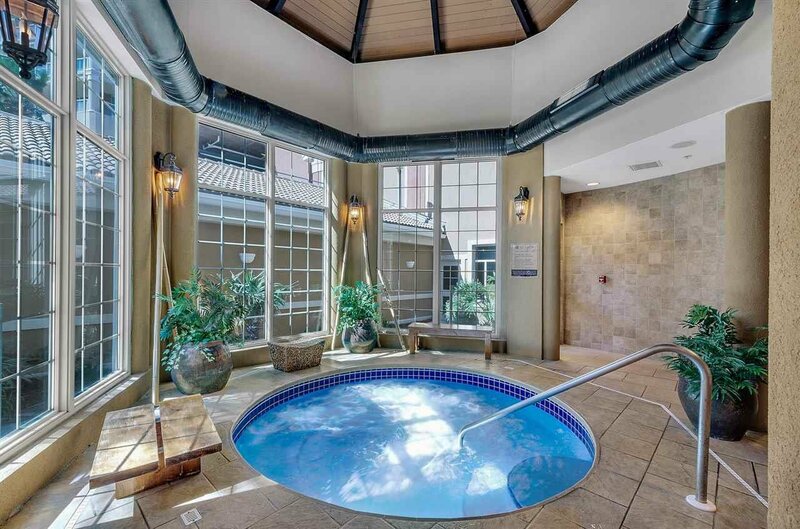 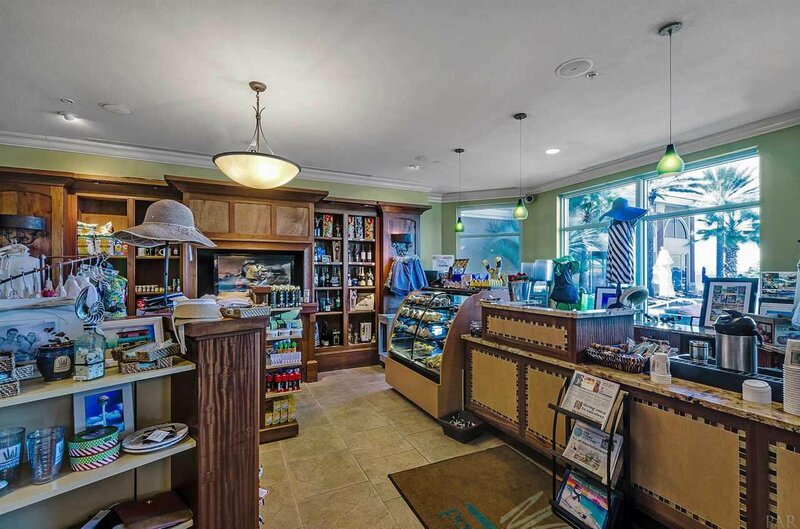 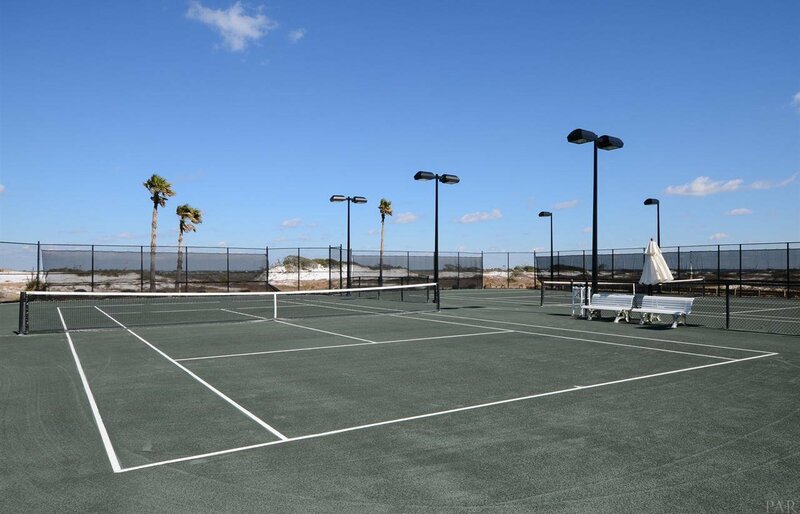 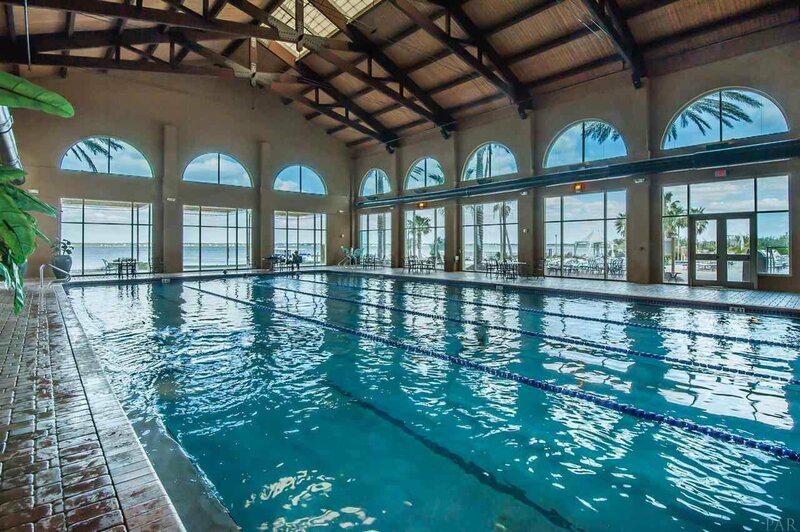 All the amenities of a resort getaway are ready: spa, fitness center, restaurant, pools and hot tubs! 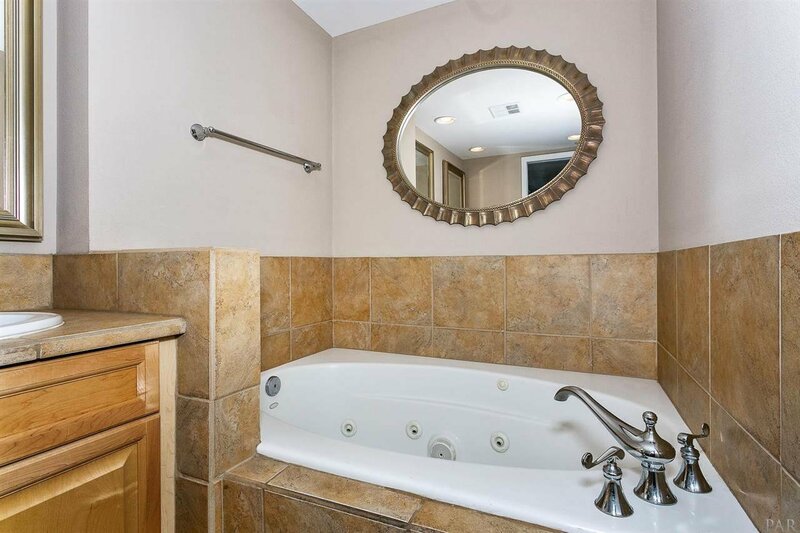 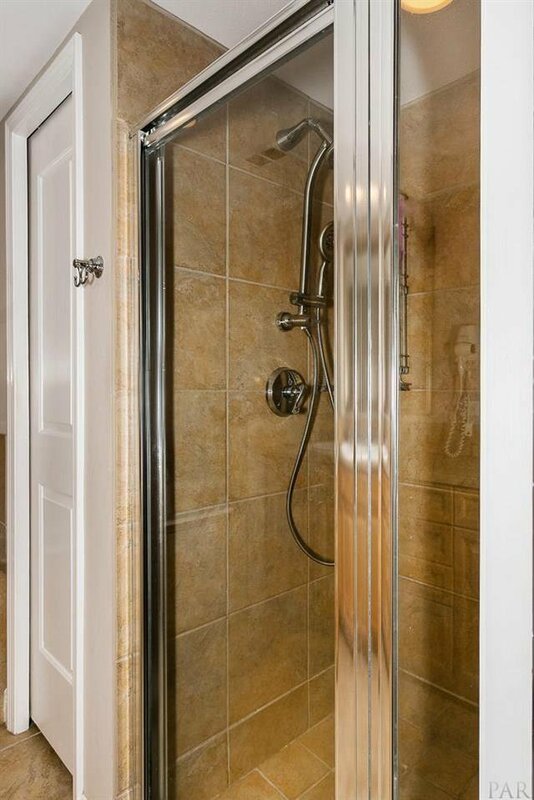 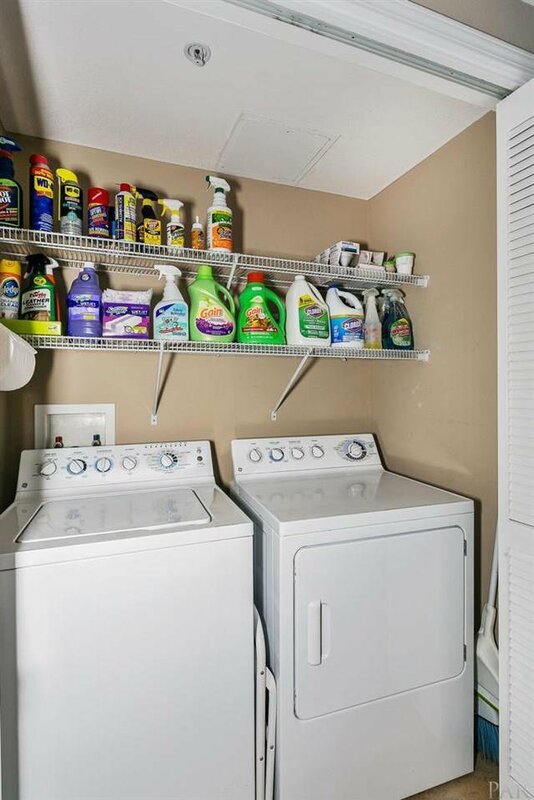 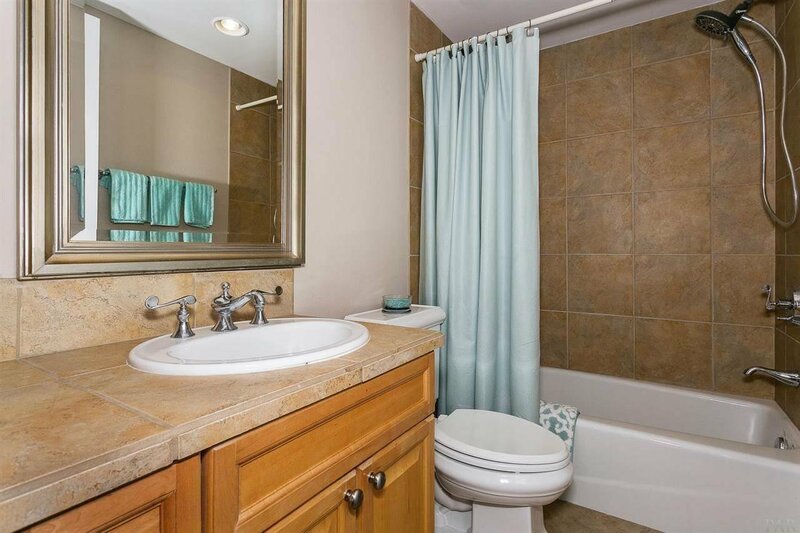 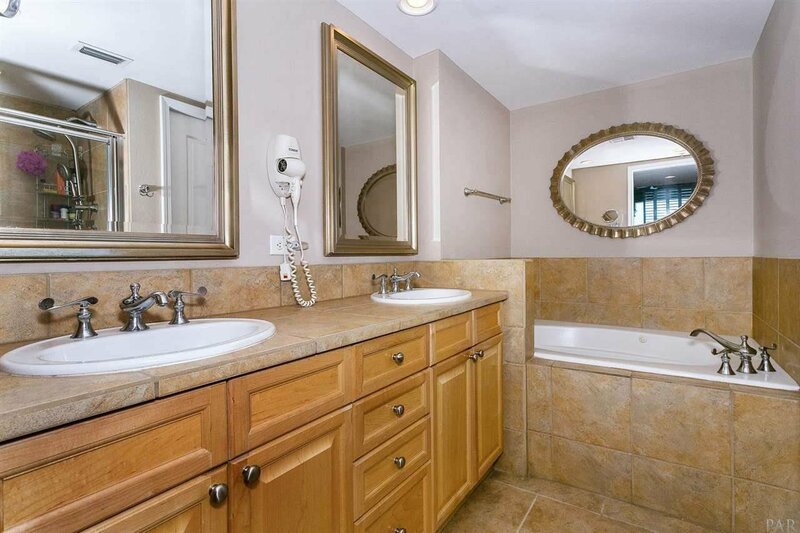 Sold partially furnished, uploaded is a list of all items that do not convey.